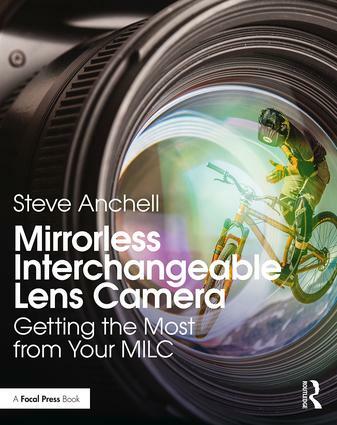 Mirrorless interchangeable lens cameras are changing the way images are captured, being far more in line with modern photography trends and sensibilities.With Mirrorless Interchangeable Lens Camera: Getting the Most from Your MILC, you’ll learn why this is happening and how to get the most from your mirrorless camera. This guide covers everything you need to know about the difference between a mirrorless camera and a DSLR, apps, lenses, video recording, and picture profiling features. You’ll learn how to use your mirrorless interchangeable lens camera for different genres of photography including landscape, travel, low light, street photography, portraiture, and more.